Lock Problems? 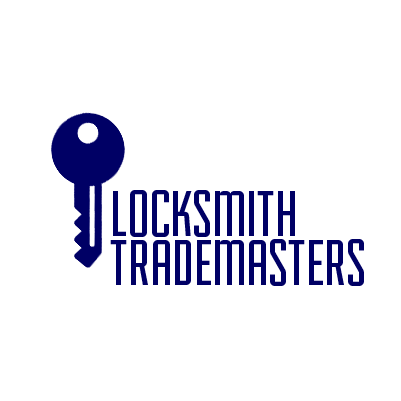 Your Key Is With Locksmith Trademasters. Are you worried about the locks on your property? Do you need a professional locksmith to repair a damaged or broken lock? 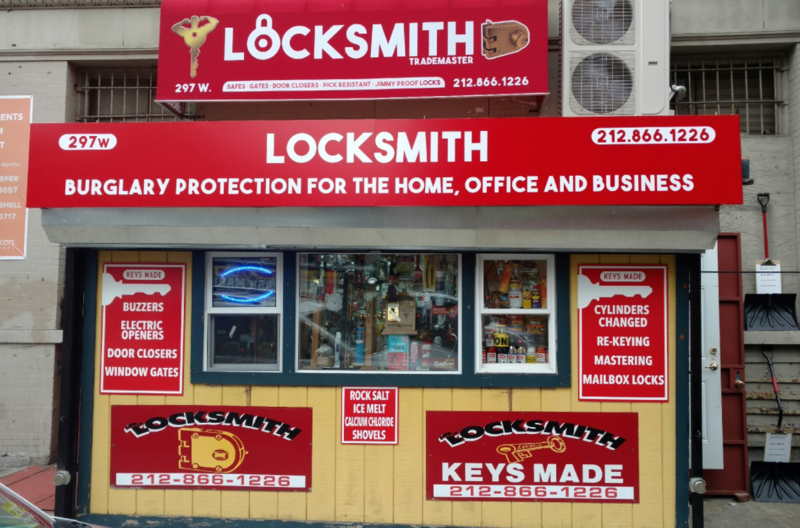 You can get a tighter security system and have a professional come repair your faulty locks with help from Locksmith Trademasters. We offer residential and commercial lock installation and repair services for the community of New York, NY.